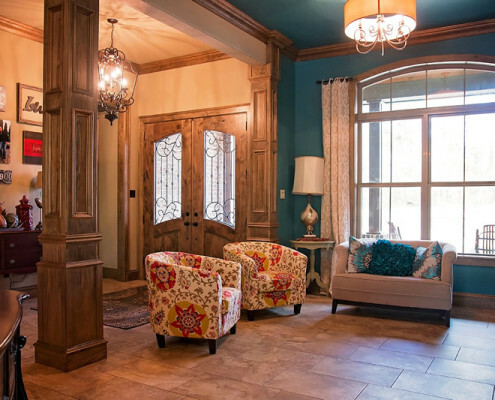 Superior design, the finest craftsmanship, quality materials, your vision and our uncompromising standards of excellence goes into every custom home we build. 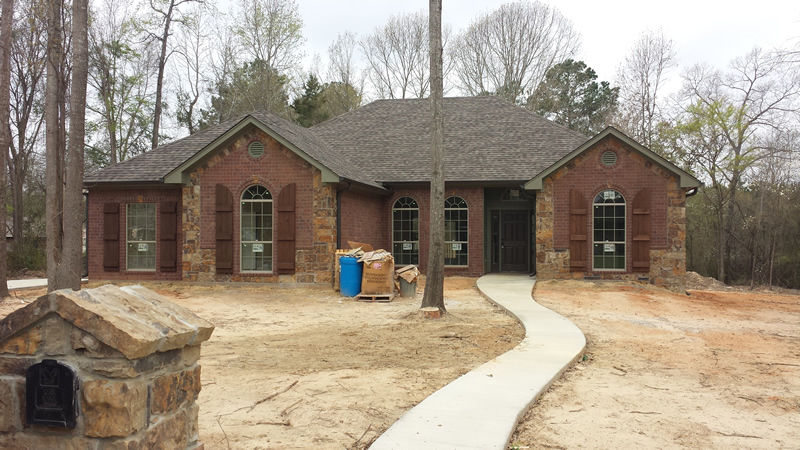 We work closely with our clients to deliver their dream home with their satisfaction as the final measurement. 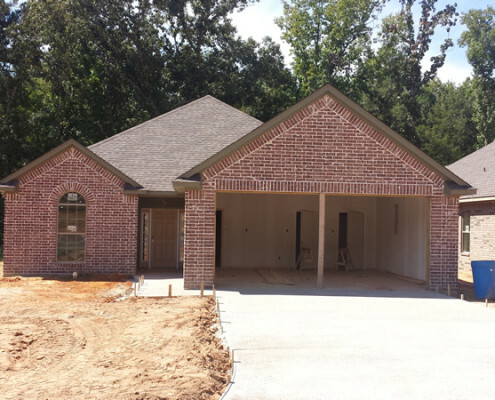 We have home plans ready for immediate construction, that can be built and customized to fit your lifestyle, vision, and living needs. 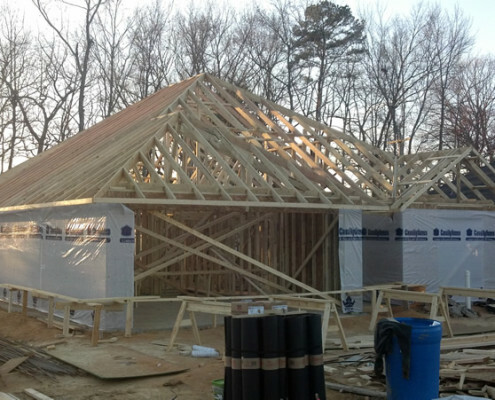 From 1200 square feet cottages to 6000 square feet luxury accommodations, we build each custom home to your satisfaction. 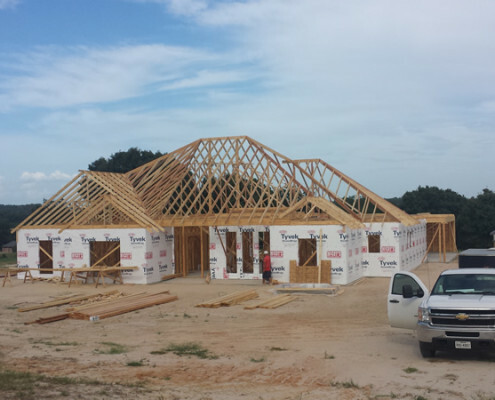 We build custom homes across Texas, and have lots for sale within gated communities if you do not have land on which to build. 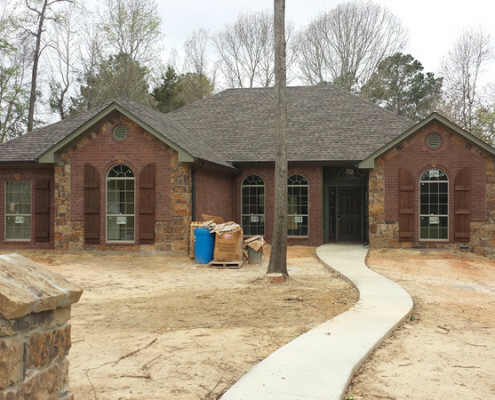 From the foundation to the final walk through, our professional team of craftsmen build your custom home to our exacting standards. 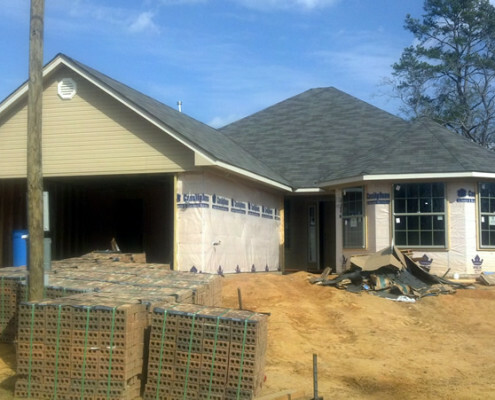 The result is amazing value for you to enjoy living in for a lifetime. 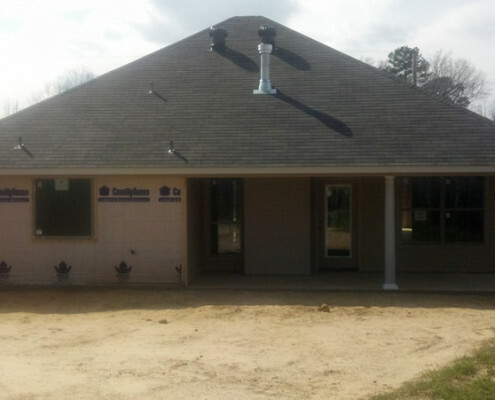 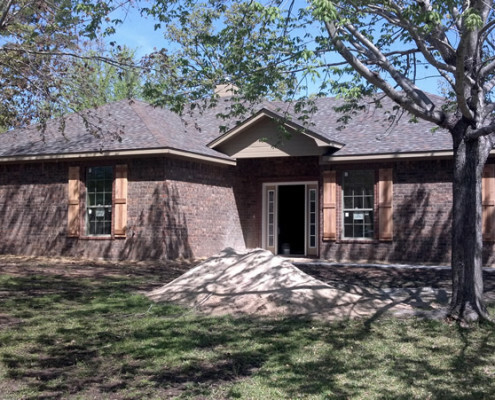 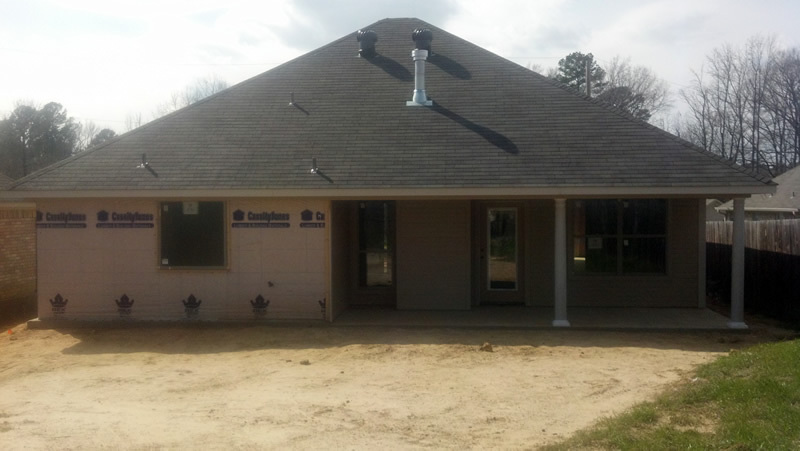 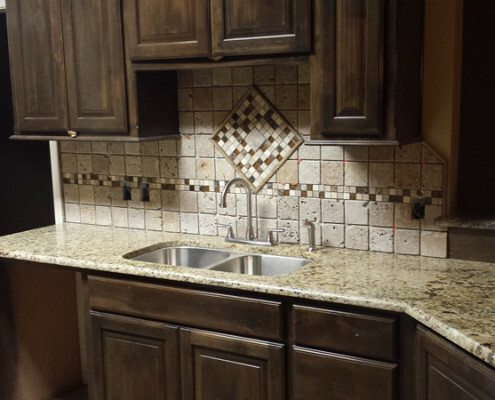 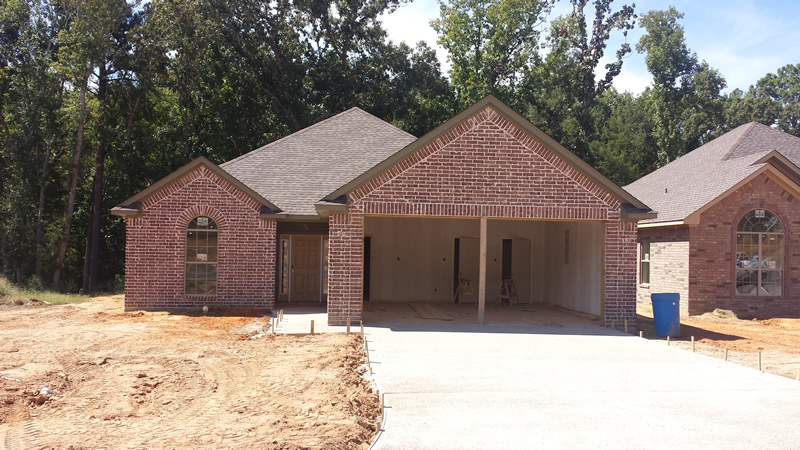 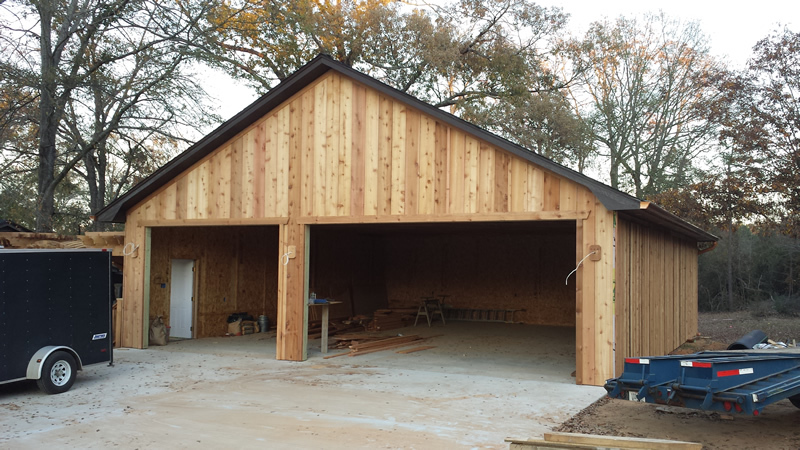 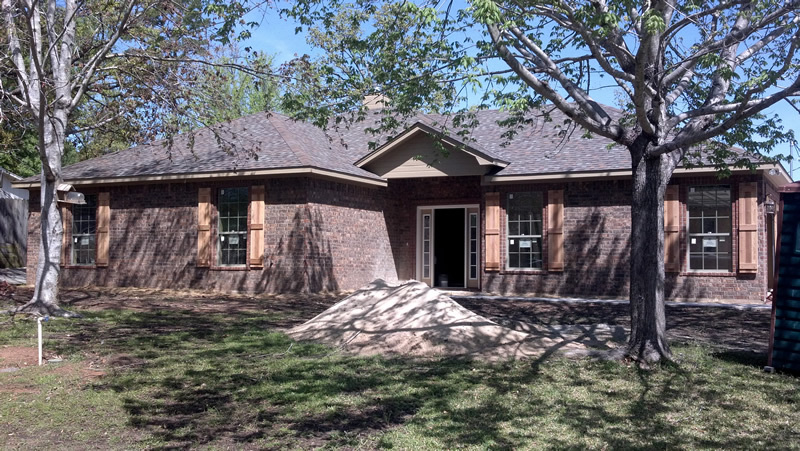 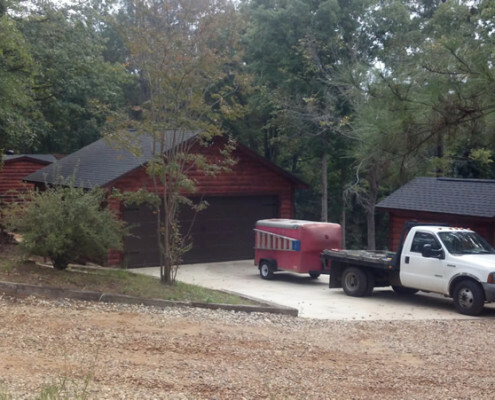 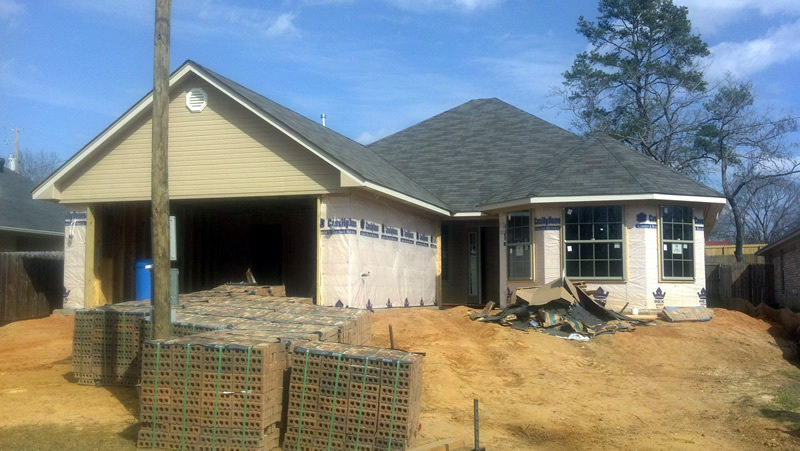 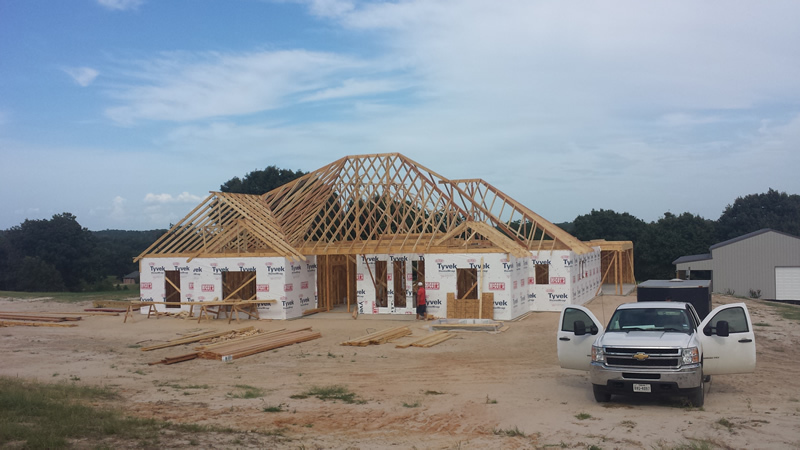 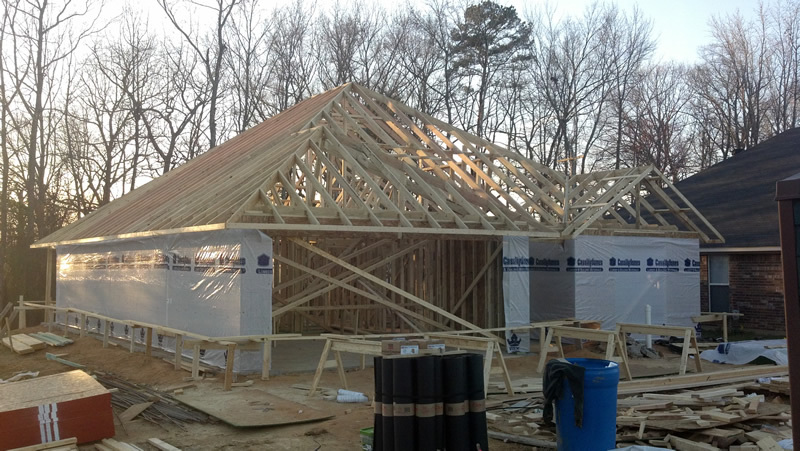 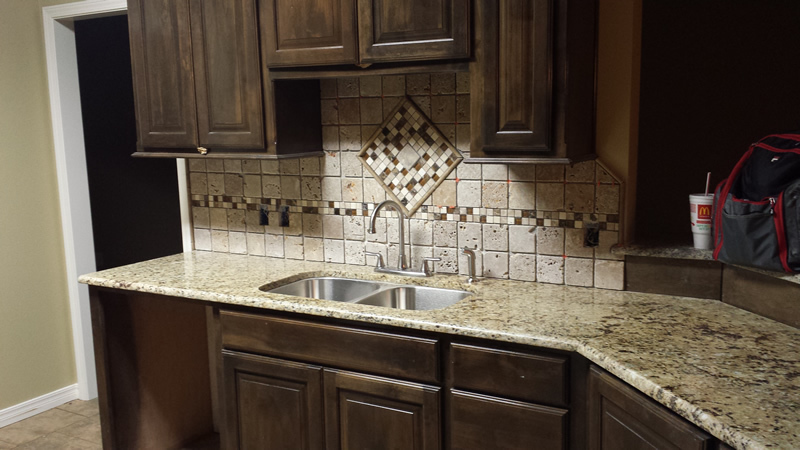 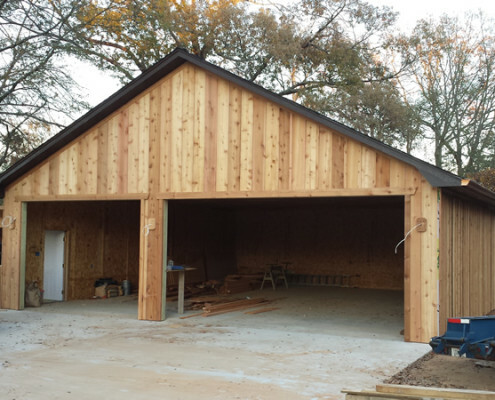 If you’re looking for a custom home builder in Texas, choose Thompson Builders, LLC.